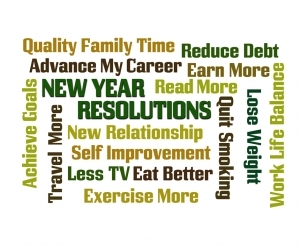 New Year, New You! Essential Oils to Motivate and Inspire Your Start to 2015. - Amphora Aromatics Ltd – Supplier of pure essential oils and aromatherapy Products. New Year, New You! Essential Oils to Motivate and Inspire Your Start to 2015. All of us at Amphora would like to wish you all a very happy start to the year! We hope 2015 brings you everything you wish for. 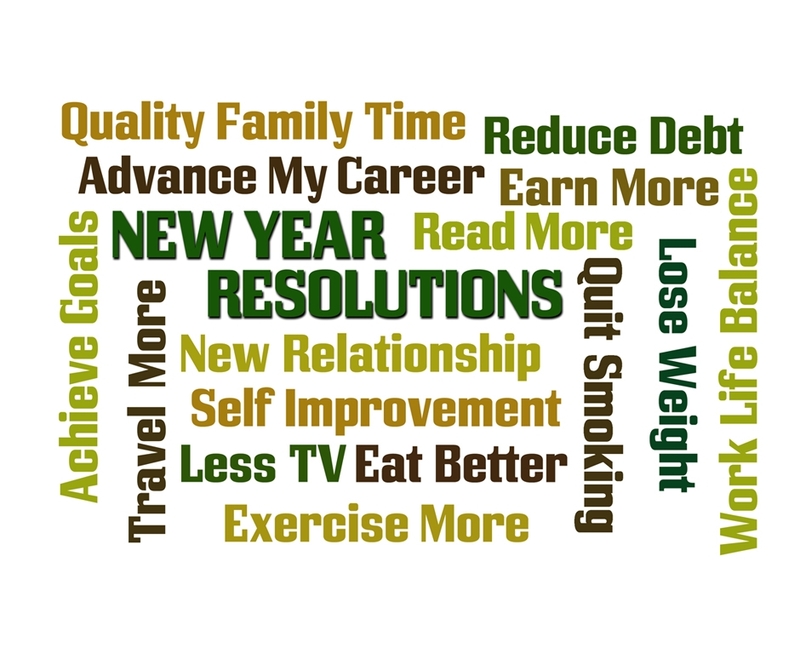 There are likely to be many of us who are using the new year as a good excuse to give up bad habits or try something new. Whether it be joining a gym, taking up an instrument, giving up smoking or cutting down on drinking alcohol we wish you all the best of luck with your New Year’s resolutions. There are likely to be a mixture of emotions when going through with new changes, particularly after the indulgent Christmas period. It can be difficult to get going and the first few weeks are often a struggle in whatever it is you’re aiming to do. Luckily there are all sorts of little things you can do to help yourself get through it. Of course, one thing to bear in mind is to set yourself realistic and achievable goals. One way of simplifying things is to concentrate on achieving one thing at a time. Try to set yourself up so that whatever you’re trying to achieve can be made easier and most importantly – as enjoyable as possible. There are also some great ways in which aromatherapy can lend a helping hand. When trying out something new, it’s important to maintain a positive attitude in order to stay motivated and committed. Aromatherapy can offer a wonderfully natural way of assisting us in day to day life with our emotions and attitudes towards situations. After all, our sense of smell is one of our most powerful senses when it comes to triggering memories and evoking our emotions. So, we thought we’d highlight just a few essential oils which can really help you to feel positively uplifted, motivated and ready to achieve your New Year goal. There are various ways in which aromas can help us to get up and go. It may have a stimulating effect, help to energise or it may assist in keeping the morale up through promoting feelings of joy when things get tough. Whatever it is, we’re sure you can find a scent that’s right for you and that will help you along your journey to a new you. One of the first oils which springs to mind when thinking about motivation is Rosemary. Rosemary is an incredibly stimulating scent which helps invigorate both body and mind and help to promote self-confidence. Its refreshing scent helps combat mental fatigue, helping you to feel wake and alert. Rosemary works especially well when combined with sweet, citrus oils such as Bergamot. The two combine to give you a wonderfully uplifting and motivating blend. Bergamot is one of the top oils for treating bouts of depression and stress. It is a pleasantly sweet aroma which is pleasing to most and its uplifting properties are just the boost we may need to get us over the first hurdles of our New Year’s resolutions. Why not try this classic combination: Diffuse 3 drops of Bergamot and 2 drops of Rosemary in an oil burner or fragrancer. Or add a few drops of each to a handkerchief to carry with you in times of need. You can also enjoy this combination in the shower by adding a few drops to the floor of your shower and allowing the aroma to be diffused through the steam. Whatever your aims and ambitions are for 2015, we wish you all the best of luck and hope our tips and advice will help you along the way. Let us know what you're planning to change in 2015 in the comments and we'll see if we can come up with a blend or tip to help. Keep your eyes peeled for more to come over the next few days.